To save, buy tickets online until midnight the night before your visit. There are no additional fees. Have you always wanted to go upstairs? Now you can! Offered year round. 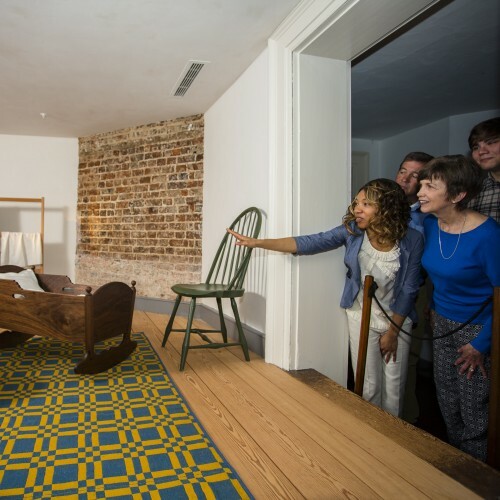 Tour the first floor of Jefferson's home. Spend a day on the beautiful grounds. 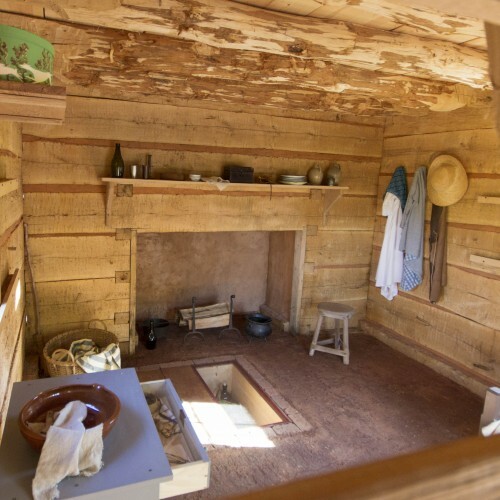 Feel the power of place at Monticello. Offered year round. Catch the early blooming season at Monticello with this limited-time, grounds-only ticket! Offered as part of Historic Garden Week in Virginia! April 27 - May 4. 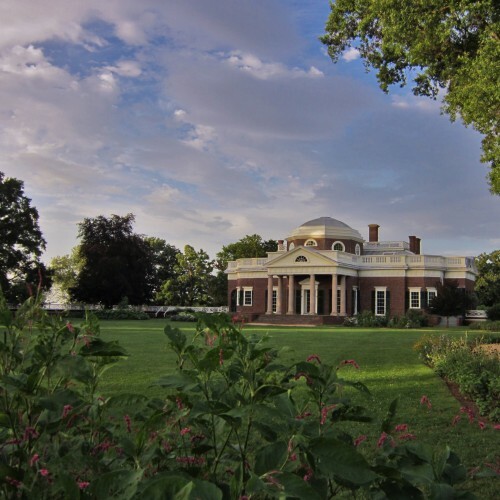 See Monticello through the lens of the Hemings Family, the best documented enslaved family in the United States. Offered at 1:30 pm, year round. 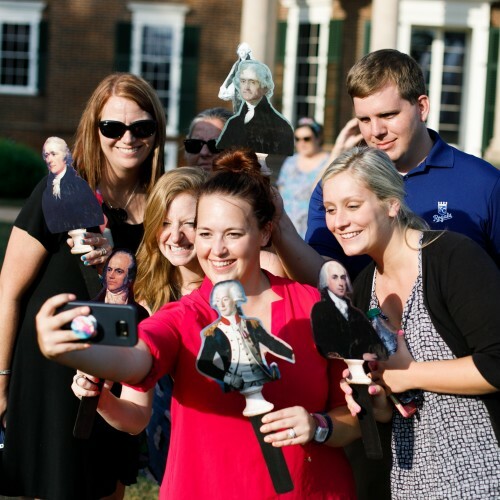 See Monticello after hours and experience more of the house. Offered most Wednesdays, Thursdays & Fridays, from May 29 through August 30. 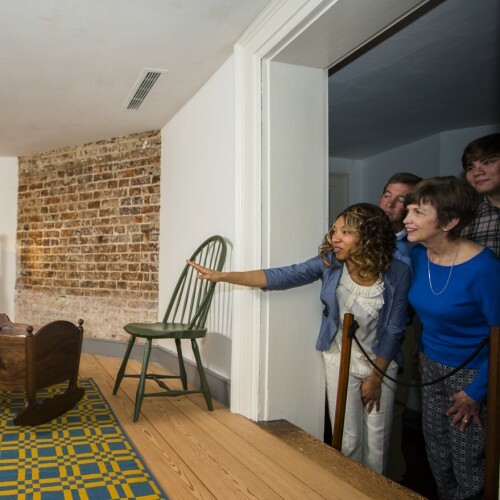 Don't miss your shot to explore Jefferson and Hamilton’s dueling visions for the future of the United States in thhis 90-minute participatory tour. Offered on selected Fridays, Saturdays, and Sundays in July, August and September. 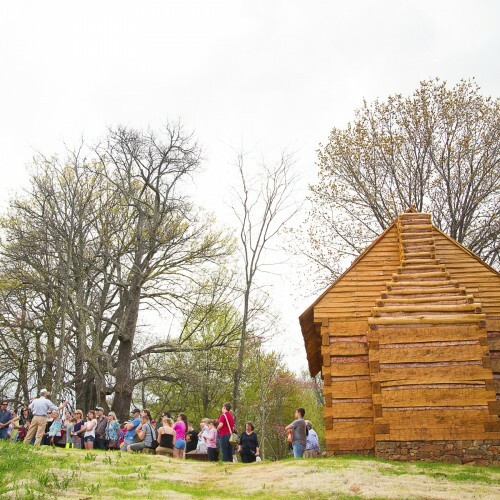 These guided outdoor tours focus on the experiences of the enslaved people who lived and labored on the Monticello plantation. Included in the price of admission. 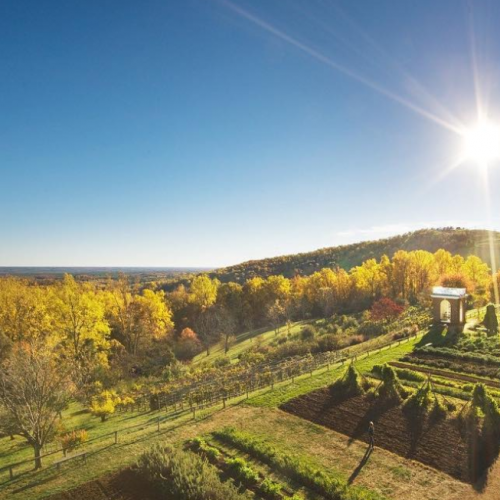 Explore Jefferson's lifelong interest in gardening, botany, and agriculture while enjoying the beauty and variety of Monticello's gardens. Included in the price of admission. 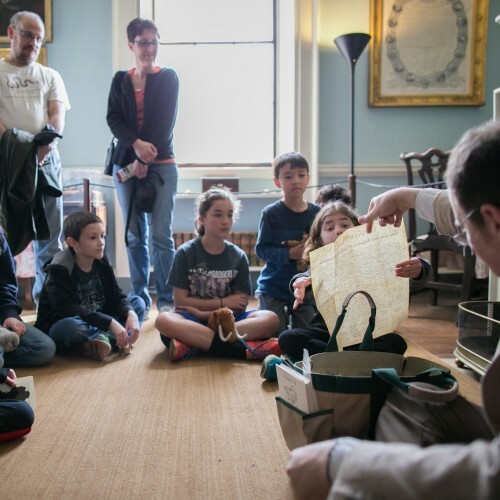 Enjoy the ultimate Monticello insider’s experience and explore Jefferson’s mountaintop home on a tour tailored exclusively to your interests. Offered year round with at least two-weeks notice.